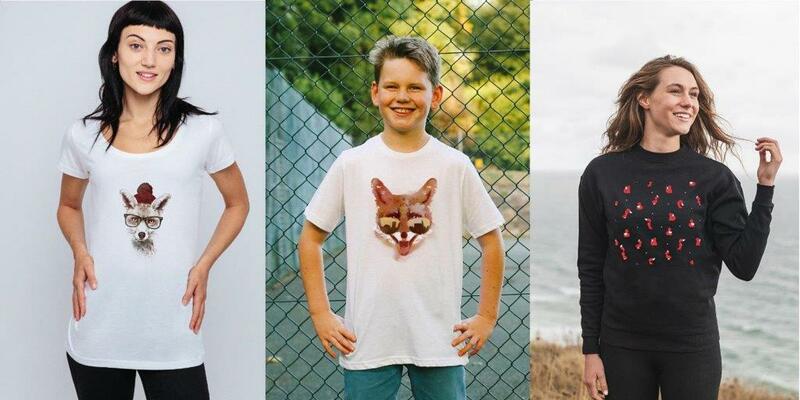 In an age of mass manufactured and unethical fashion, how refreshing to see a new environmentally conscious label emerge – especially one that supports wildlife. 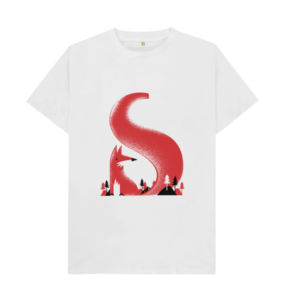 Tod Boutique recently came to Discover Animals attention, as not only do they produce great looking organic cotton clothing, but £1 from every purchase is donated directly to Wildlife Aid Foundation (WAF). 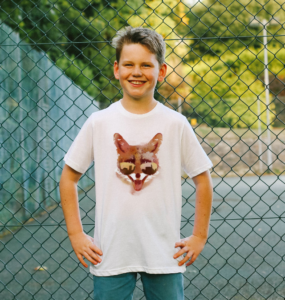 Working with independent designers to create its high-quality, sustainable products, Tod Boutique produce a cool range of men’s, women’s and kids garments with prints inspired by the classic British fox. 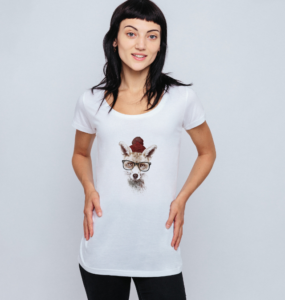 Choose from a wonderful array of artist designed fox motifs, each with its own lovable character. 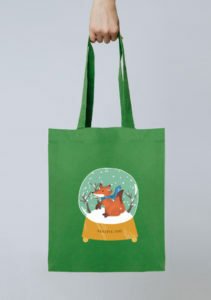 The organic cotton collection also includes a set of super-handy fox embellished tote bags. 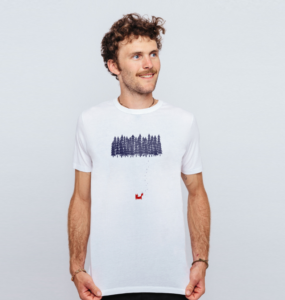 Manufactured in an ethically accredited, wind-powered factory using 100% certified organic cotton, each garment is printed to demand in the UK using low-waste ink technology. With no unnecessary manufacturing and leftover products, Tod clothing items not only help the environment, but also aid British wildlife too. 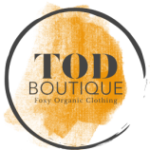 Tod Boutique Clothing was founded by Tim Smith who is on a mission to change the current trend of unsustainable production. “Tod is the perfect clothing brand for people who want a guilt-free wardrobe,” Tim says. Tod’s online boutique features a range of 100% organic cotton clothing for kids age 3-12, women size 6 – 18 and men XS –XXL. Prices start from just £15, with £1 from every purchase donated directly to Wildlife Aid Foundation. Tod’s Majestic S-Shaped Tail T-shirt in white (£20) and Tod’s Winter Walk Tote Bag in green (£15) – both now firmly on our Christmas wish list!